In what surely must be the worst kept secret in football, Newcastle United have at last admitted that the Joe Kinnear programme notes were not actually written by the now departed ‘Director of Football’. With each extra match programme, it became excruciatingly embarrassing that the club expected anybody to believe that the message put out on JFK’s programme page was actually written by him. 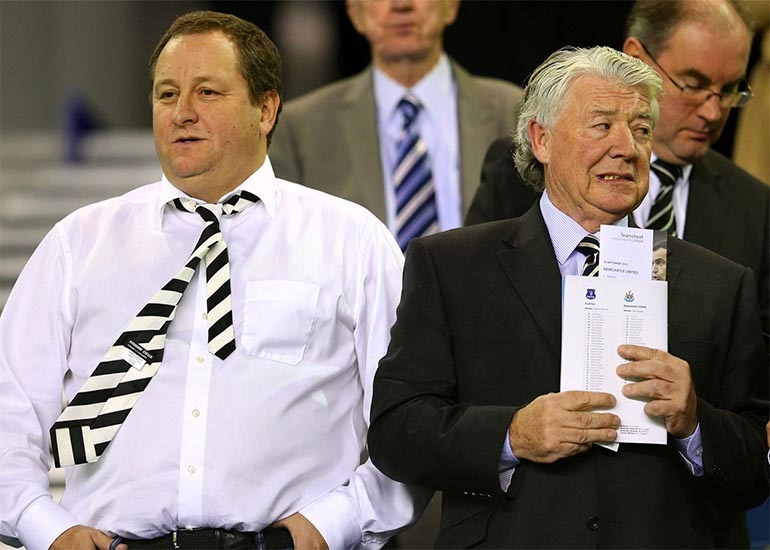 In an attempt to justify the running of the club under Mike Ashley, the JFK programme notes covered areas such as FFP (Financial Fair Play) and the revenue streams at the club. However, the club have at last come clean at their latest Fans Forum and admitted that Kinnear did not write the Ashley propaganda himself. The club admitting that the ‘…programme notes under the name of its former director of football had publicly carried consistent board-level (Mike Ashley) messaging in relation to a wide range of matter throughout the season’.